Netflix used Instagram’s new 60-minute video feature to play a full hour of actor Cole Sprouse eating a burger. The video has brought in 676,000 views and nearly 5,000 comments. 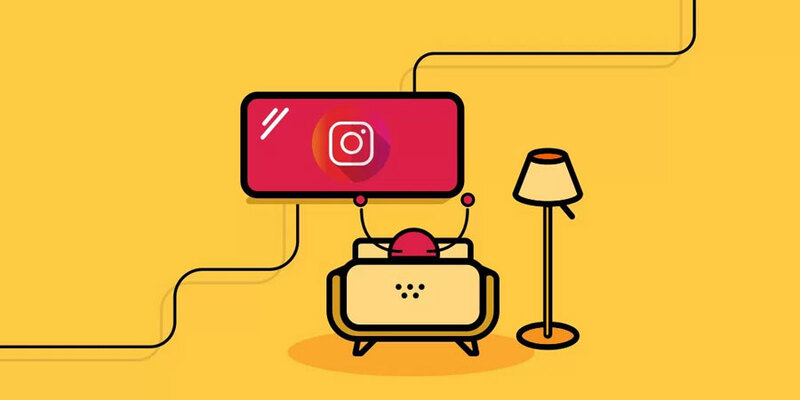 Nikeposted to its new IGTV channel on Monday, sharing an animation featuring Cristiano Ronaldo as part of its World Cup campaign, and Everlane took its #DamnGoodDemin Day photo series and created a video that works for IGTV.